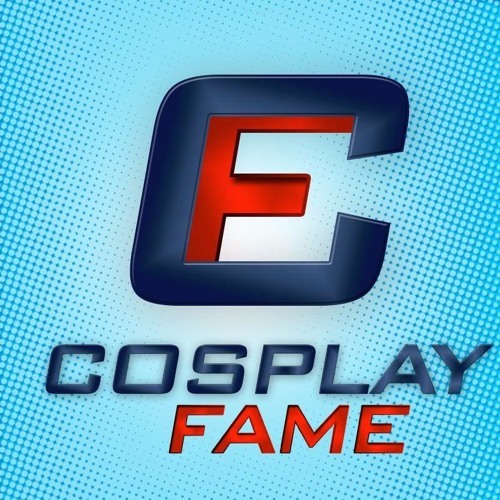 Download NerdTalk with CosplayFame: Hey! It's a Civil War Spoiler review! Users who like NerdTalk with CosplayFame: Hey! It's a Civil War Spoiler review! Users who reposted NerdTalk with CosplayFame: Hey! It's a Civil War Spoiler review! Playlists containing NerdTalk with CosplayFame: Hey! It's a Civil War Spoiler review! More tracks like NerdTalk with CosplayFame: Hey! It's a Civil War Spoiler review!